Canada's 143rd birthday is on Thursday. How will we celebrate? I'm hoping for a lot of warm sunshine, but whatever we do, I'll have a jacket tucked away because this hasn't been the warmest summer so far. And maybe I'll take my own fireworks pictures instead of pulling them off the CBC website. Happy Canada Day Thursday! Why is that starfish purple? Sounds like fun... we're having some family in our own backyard to celebrate. So I've been out there pulling weeds and trimming perennials. Oh my they sprouted! An amazing coloured starfish. Have a great celebration. Weather here is far too hot. Got to 90 last weekend. Nights the worse with bricks holding so much heat. Thanks for your prayers. Appreciated. If you figure out the fireworks picture taking, I hope that you share before I get to the fourth! Have a good Canada Day...whatever it may bring your way. I just clicked on the 'link within'...Pretty Bottles. Very pretty. Wouldn't it be truly lovely if I could subtract 15 degrees of the 115 we are currently "enjoying" and send it your way? 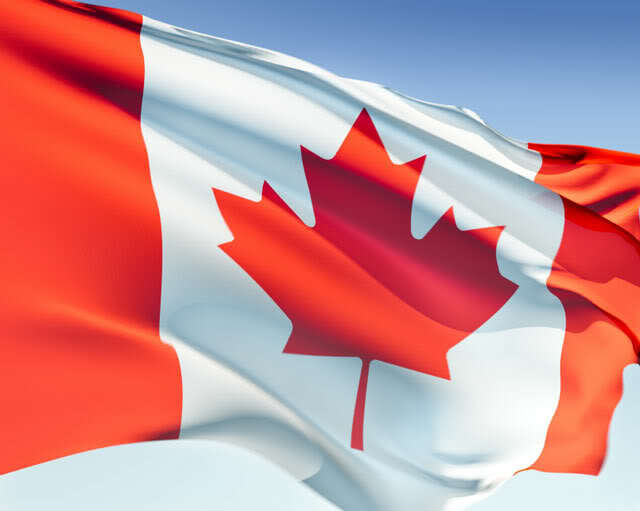 Wishing you a very Happy Canada Day, have fun. Happy Canada Day! Hope your had a great one. I hope you had a great Canada Day!